Festivals are plenty in India, the country that houses many beliefs and traditions of different cultures and communities. 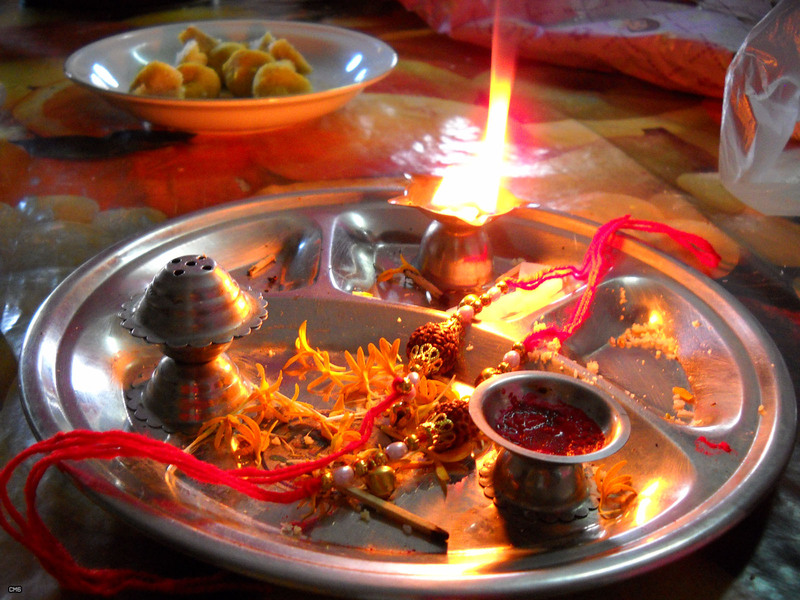 Unlike other festivals Rakhi is not a festival to celebrate any great event of historical significance. 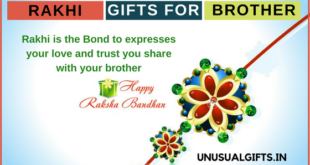 The event of Rakhi is the celebration of bond between a sister and brother. 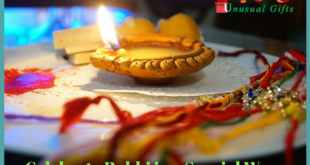 Raksha Bandhan is a Hindu festival (Nowadays it has become a secular festival) celebrated in the remembrance of the love and duty between a sister and a brother. On this auspicious occasion sisters tie a thread (Known as rakhi) on their brother’s wrist and in turn the brother promises to protect her whole life. Along with the Rakhi she feeds him (often with sweets) and prays for his well-being. This is celebrated on the Shravan Poornima (full moon day in the Shravan month in Hindu calendar) every year. The Janai Purnima (name given in Nepal) is celebrated mainly in India and Nepal; however the non-resident Indians and Nepalese also celebrate this. 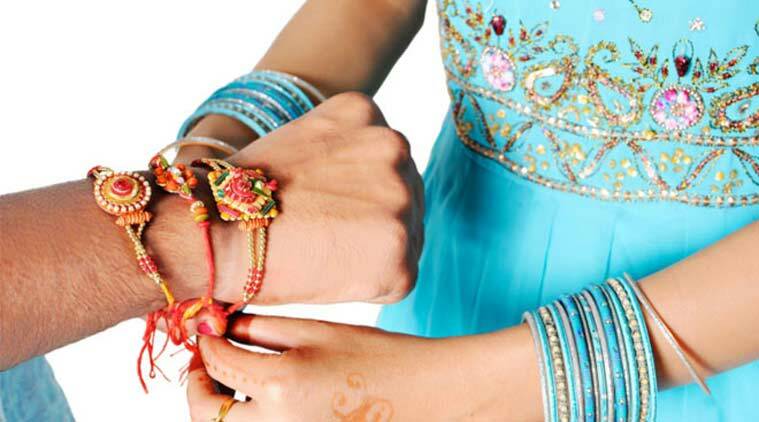 Why celebrating the event of Rakhi is important? Tying Rakhi symbolizes the promise of the brother that he will safeguard his sister from all the troubles. While tying the Rakhi sister also promises her brother that her wishes and prayers are with him so that he will be unscathed from all evil. In the old ages, Rakhi was considered as just a ‘raksha’ or protection which can be tied by a mother, wife or brother. Sages used to tie this to devotees who came for their prayers and blessings. Even Rishis used to tie Rakhi as a band of protection from God. Later it became the tradition between brother and sister; however now it has grown beyond that. Now people tie this to their neighbors, friends, or anyone whom they consider brother. Rabindranath Tagore, the great writer and social reformer started the Rakhi Utsav to bring up the unity and commitment between the society members to endorse the harmonious Social life. Rakhi takes all forms of protection be it from evil or from injustice, so it is very important for the harmony of today’s world. A sister gets an opportunity to visit her brother and family to bring back the memories and remind about the unity of their family. In return, the brother and the whole family promise her that they will be with her in all her troubles. If the same spirit is there in the society then there won’t be any injustice in the world. 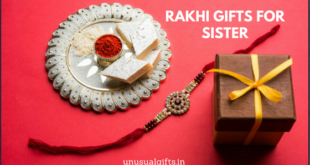 You can find some Special Gift ideas for your sister this Raksha Bandhan.